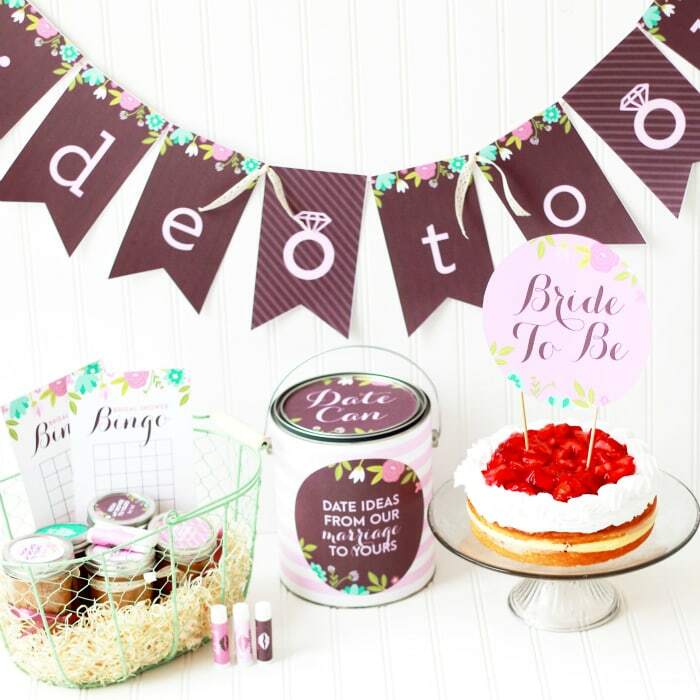 Everything you need to throw the perfect Bridal Shower for that special Bride-to-be! 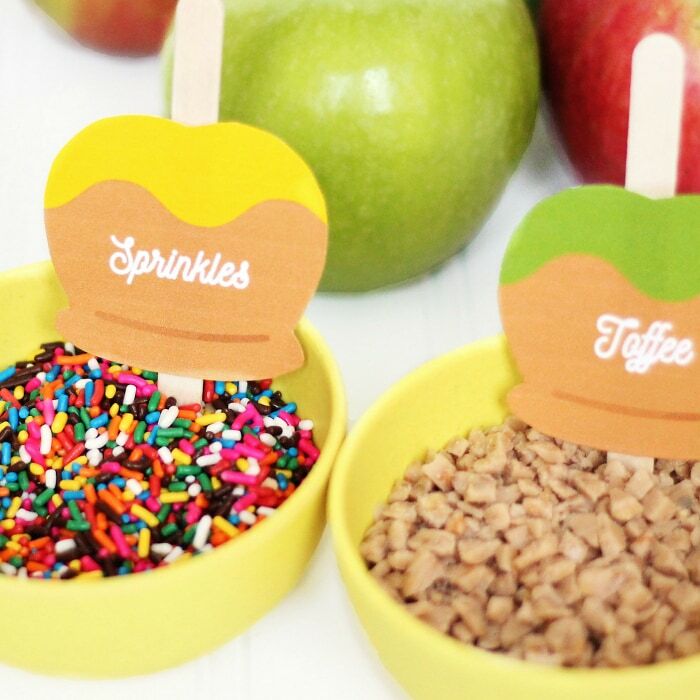 Hosting a caramel apple party group date is the perfect way to celebrate fall with friends. 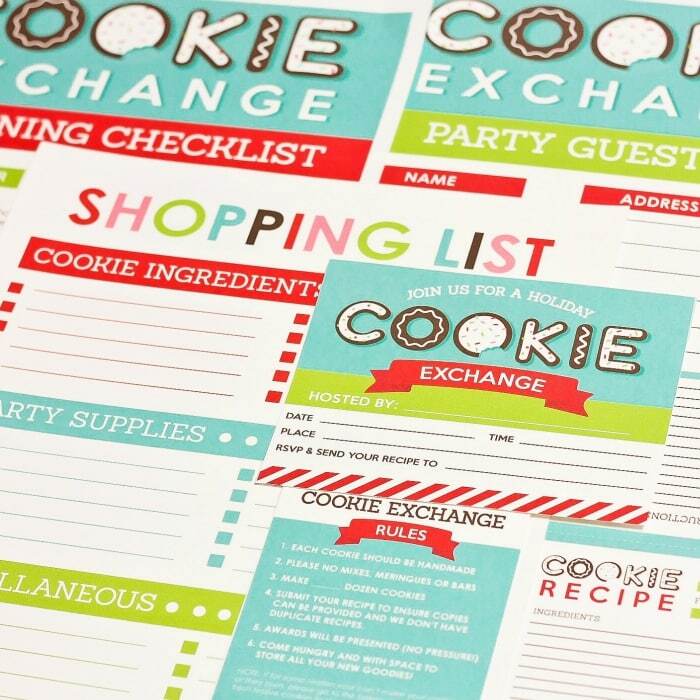 Host the ULTIMATE Cookie Exchange Party this Christmas with our fun printable kit. 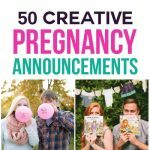 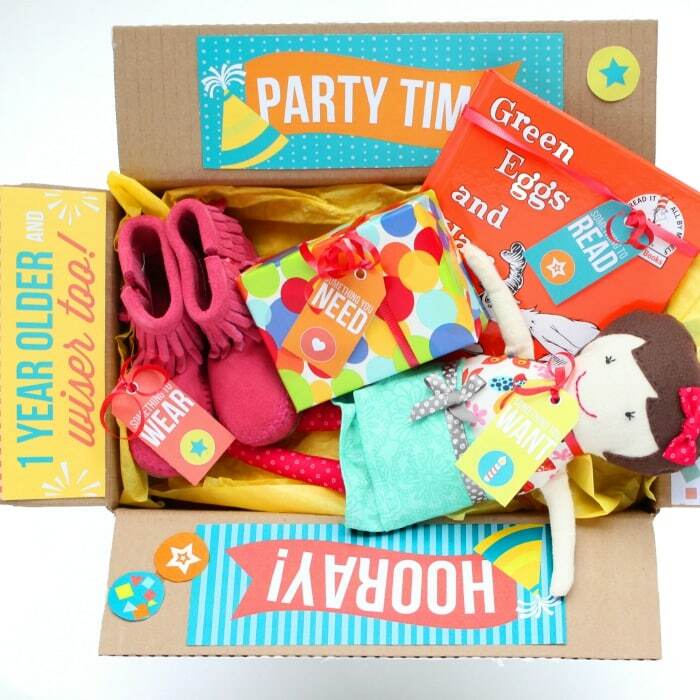 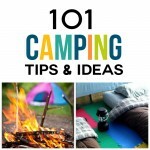 Create the perfect celebration for your child with this unique & thoughtful DIY kit! 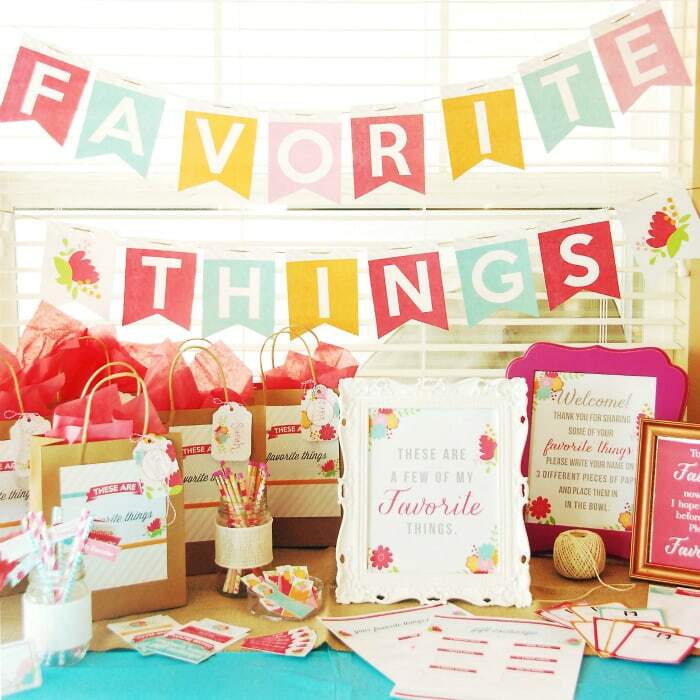 Host this fun and unique party for a great girls night in! 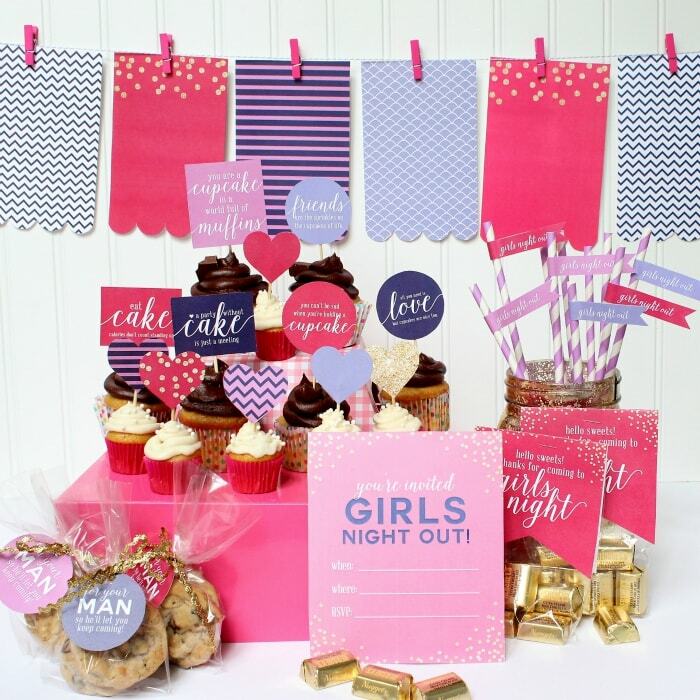 Get all the tools and party printables you need to make an amazing monthly night out with the girls. 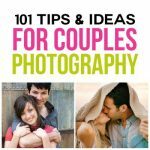 Please note that all sales are final for digital products.